SBI offer awning cleaning to domestic and commercial awning and canopies in Barnsley. Our professional installation teams will clean the metal frame work and brush the acrylic cover and valance to remove ingrained dust and dirt. The cover is then beaten and vacuumed clean. If the awning is a traditional timber framed awning SBI can repair or replace timber boxes, front rails and tacking laths. SBI can repair tears in both acrylic and plastic covers. 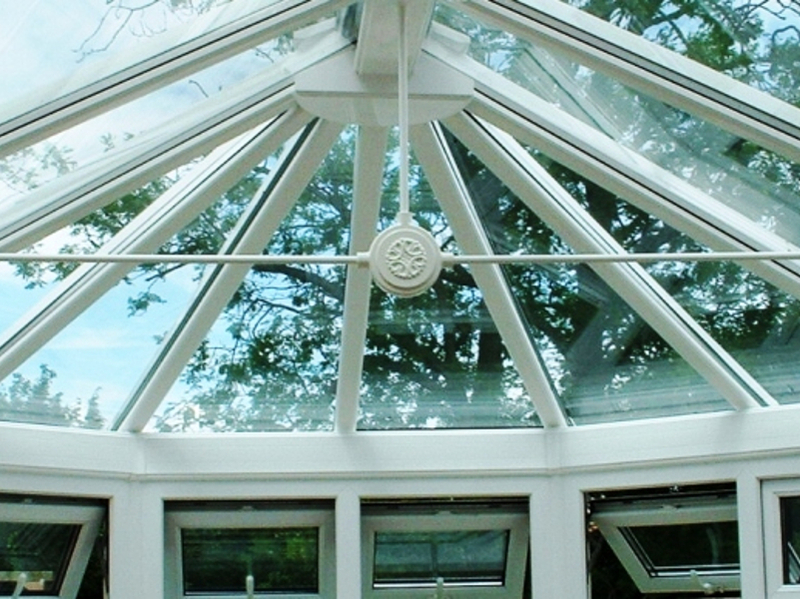 If you require a new cover they can remove the existing cover and replace it with a brand new one. 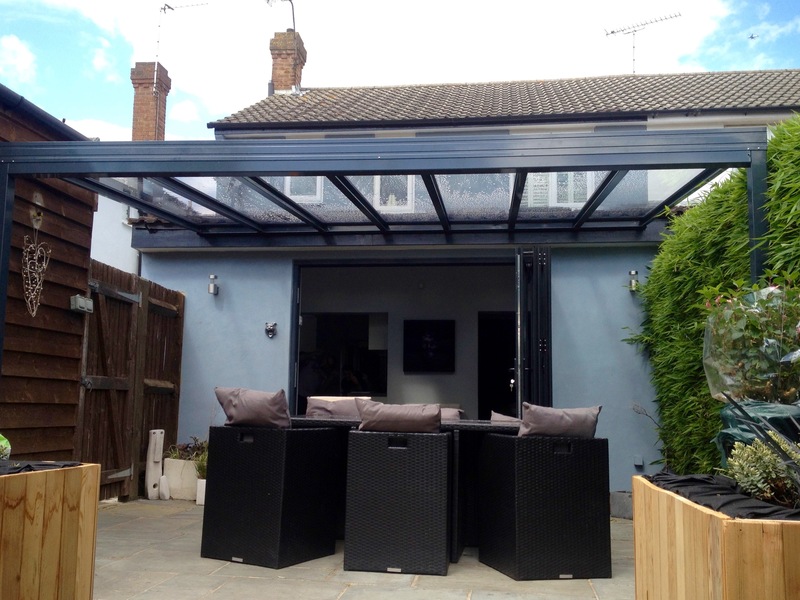 SBI can offer you an annual maintenance contract where they clean your awning and give it a general service to help protect your investment for a longer period of time. 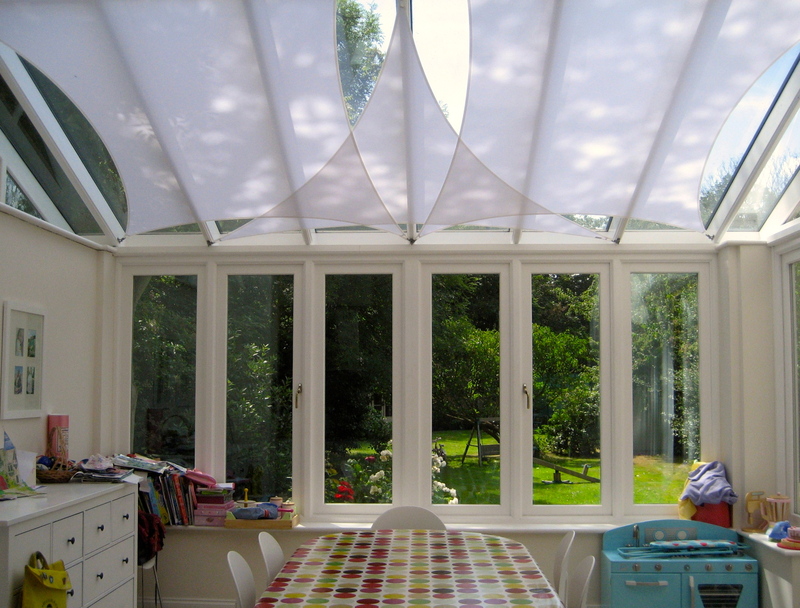 SBI offer the cleaning service to all types of external blinds from folding arm awnings, drop arm awnings, Dutch canopies, French Wedges, approach walkways, Terrace covers and giant umbrellas.